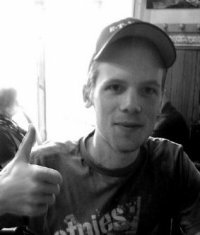 My name is Christoph Kappestein Iam a developer, open-source enthusiast and chess player. I like to write PHP and Java applications. Talk is cheap show me the code!